1. Polluted ambient air, containing harmful substances and odors, enters the AirQPort through the exterior opening. 2. 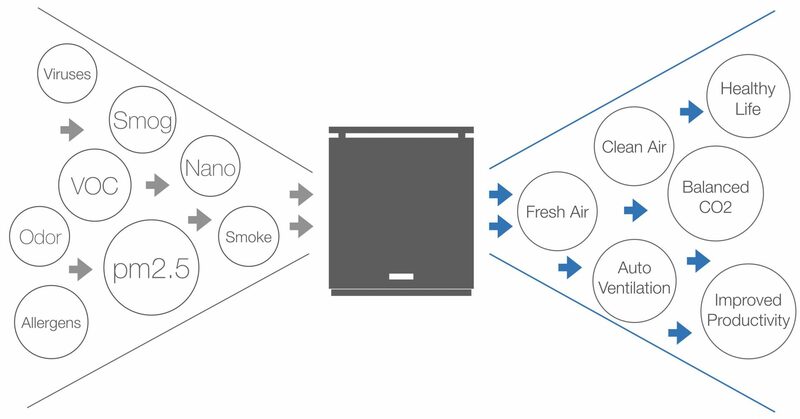 While passing through the system, the air is cleaned of all substances by the cutting-edge new Tripple Filtering Technology TFT technology developed for the AirQPort. 3. Nothing but the cleanest and healthiest breathing air exits the system which constantly supplies you with fresh air. No matter if the whole family slumbers in the night or if you are cooking up a feast, the AirQPort always lets you thrive on best air thanks to odor capturing, oxygen rich and CO2 balanced air. The first system that provides you with an unlimited and uninterrupted stream of fresh new air. German engineering balances oxygen and CO2 levels to create an environment of healthy breathing air in your home and workplace. High-end HEPA filters clean the air before entering. Pollution, fine dust and ultra-fine dust (nanoparticles < PM1.0) having detrimental effects on health are filtered by up to 99.9995%. Leaving only best air, no matter what is outside. Ultra-reliable European technology and durable materials make the AirQPort your healthy air companion for a lifetime. So no matter how bad air quality is outside, you and your family can thrive on the best air inside. The AirQPort provides much needed fresh air during your recreational phase, but without disturbing it. The Advanced Modular Setup (AMS) reduces sounds to the absolute minimum so you can enjoy all benefits from undisturbed sleep. Solid and elegant at the same time, the glass casing and stainless steel elements are the ideal covers for the ingenious core. 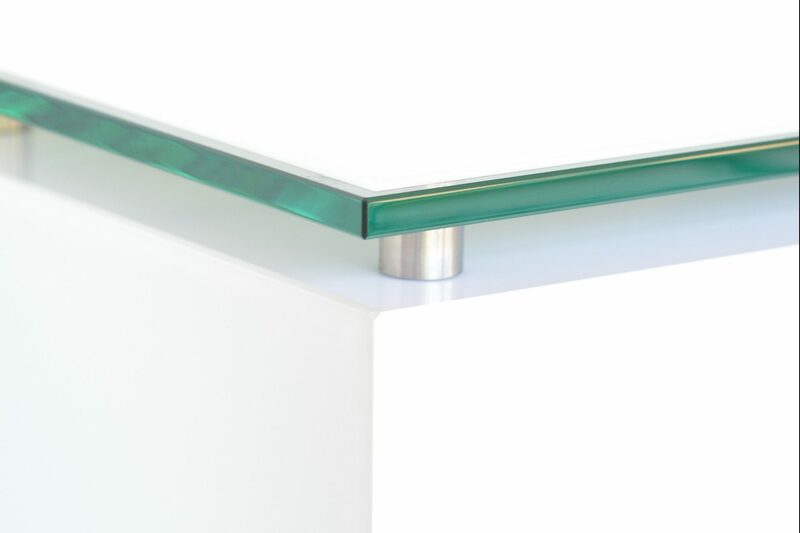 A designer element to embellish the living and working space. And should your taste change, so can the casing. 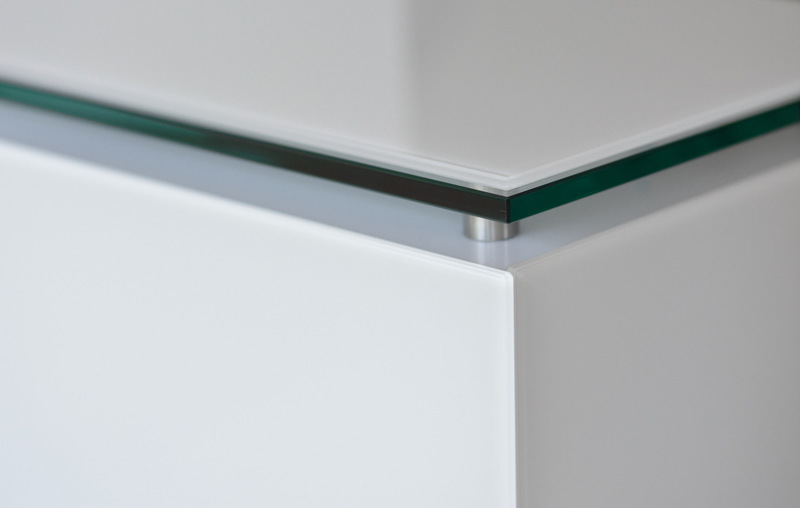 Our pricing includes the installation and a 5 year warranty, with the possibility to extend the warranty to 10 years. The 1st system providing fresh new air. Balancing of oxygen and CO2 creates an environment of healthy air. High-end filters clean the air before entering. Pollution and fine dust are filtered by up to 99.9995%. Most reliable technology and durable materials make this device your healthy air companion for a lifetime. The Advanced Modular Setup (AMS) reduces sounds to the absolute minimum so you can enjoy undisturbed sleep. 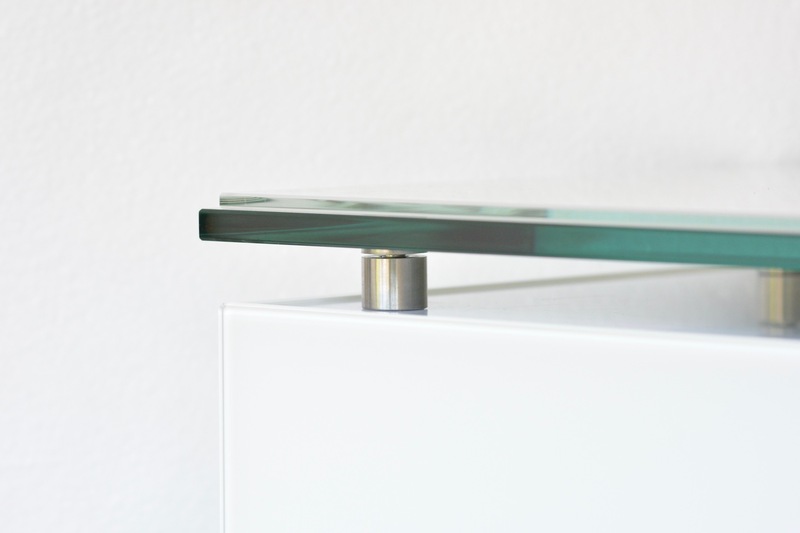 Solid and elegant, the glass casing and stainless steel elements are ideal covers for the ingenious core. There are two payment options: A purchase and a rental-based model, so you can enjoy best air without any risk. Balanced oxygen and CO2 levels are crucial for keeping productivity up. The AirQPort tailors this to your needs through sensor-controlled adaptation to supply fresh & clean air until the job is done – and beyond that. Ordinary Air purifiers can clean air in a closed environment very efficiently, but you also need fresh air. 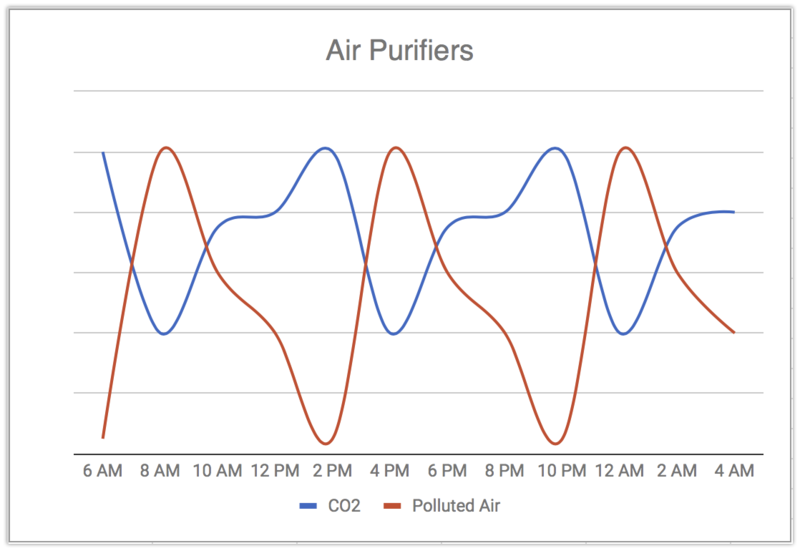 Lacking a fresh air supply, the CO2 level in your room will quickly rise to an unhealthy level. Opening the window will let polluted air back inside. 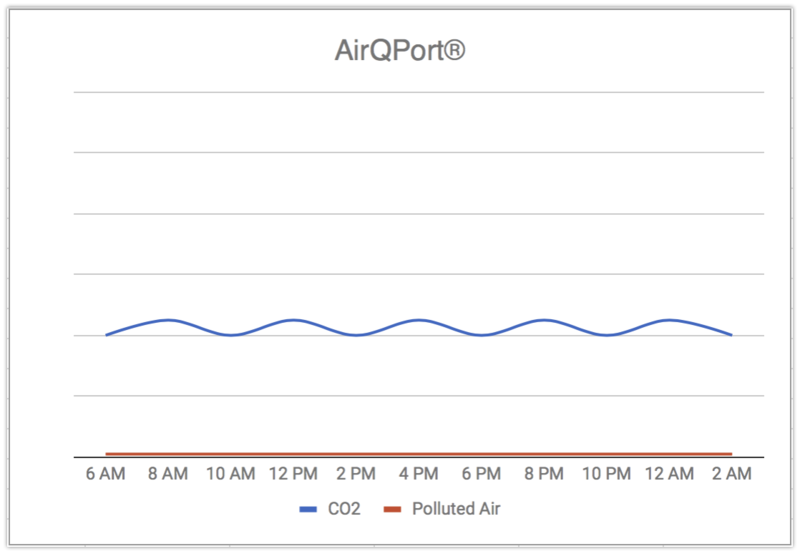 The AirQPort is the only compact system available that actually provides both clean and fresh air. Ambient air is cleaned before entering your home. That means CO2 levels are balanced, supplying you with oxygen-rich healthy air. Ordinary Air purifiers leave you exposed to pollution at least temporarily and lack a fresh air supply. The AirQPort provides fresh & clean air. CO2 levels are balanced, supplying you with best air. While air is being cleaned, CO2 rises, making ventilating necessary. Particles enter and the process starts all over. So you are either exposed to pollution or to unhealthy CO2 levels. CO2 and oxygen maintain in balance and the triple filtering technology (TFT) blocks pollution particles before the air is entering. A healthy environment with the cleanest air is maintained. While the polluted air is being cleaned, the CO2 level rises as people consume the air, making ventilating necessary. Harmful particles enter, the purifying process has to start all over and before finished, CO2 has become too high again. So you are either exposed to pollution or to unhealthy CO2 levels. The AirQPort keeps the CO2 level balanced by drawing in new oxygen-rich air. Thanks to the Tripple Filtering Technology (TFT), pollution particles are blocked before the air is entering. Thus, a healthy environment with the cleanest air is constantly maintained. Good sleep is one of the most important factors of your overall well-being, long-term health and childrens’ development. If the CO2 level is too high, the quality of sleep is impaired and so is your productivity and mood on the next day, your metabolism and immune system. While sleeping, the human body needs at least 20 m³ of fresh air per hour. The Tripple Filtering Technology (TFT) supplies you with sufficient fresh air while reducing sounds to the absolute minimum. A core manufactured with finest European technology, providing the healthiest air, needs a matching appearance. 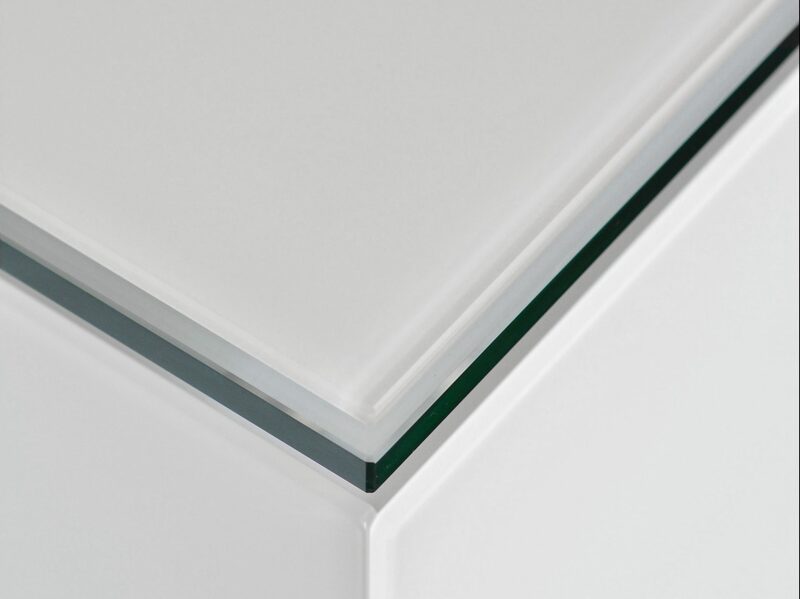 The AirQPort is not intending to be imperceptible, but a design object that visually embellishes your living and working space. Thanks to the versatile construction, the casing can be exchanged or even customized to your personal taste and needs.